Hey all you entrepreneurs! 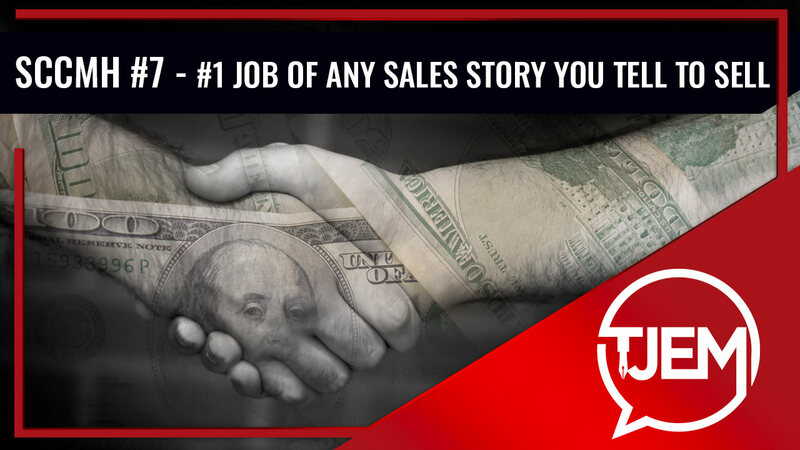 Here’s your chance to tell a better story that leads to more sales, signups, and credibility so you can tell better stories so you can sell more (while you’re not forced to pull your hair out)! 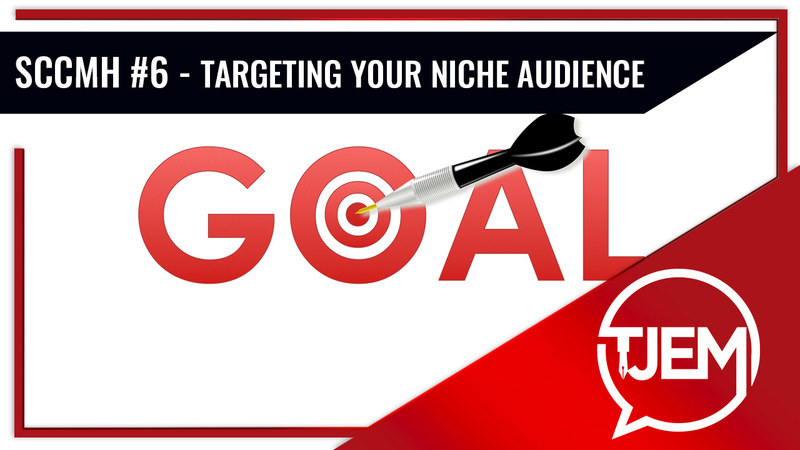 Let us show you exactly how and why you need to niche down your target audience so you can sell more from your website or funnel!